I was getting a tired of the “Coming Soon” on the particle shapes section, so I’ve gone ahead and uploaded a collection of particle shapes which include both static and animated particles. The majority of shapes are already available within the effects libraries also here on the site, but for convenience you can now download them all as a zip file. The zip file is organised into folders so you can easily find the shapes you’re after. 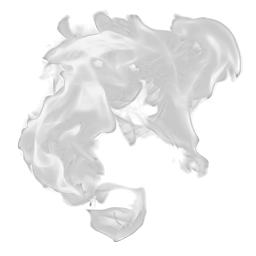 You’ll also be pleased to know there are some brand new particle shapes in there that have yet to feature in an effects library, namely some bubble shapes, fine smoke and also some flames. These were produced by me and my camera and should be well suited to creating some excellent effects. 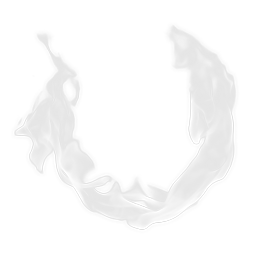 I find the trick to a good particle shape is keeping it simple. A shape that is to complex in its detail tends to over saturate an effect if you use too many particles, and too few particles tends to make highly detailed particles stick out too much. Somewhere in-between works well. 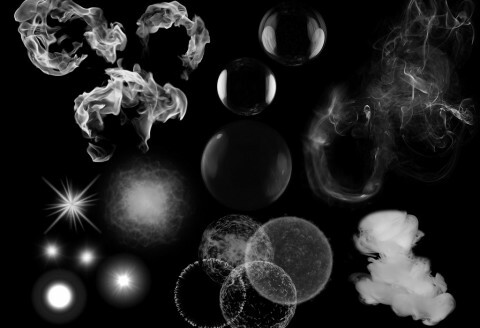 I’ll leave you with a few examples of the new particle shapes you can find for download here.